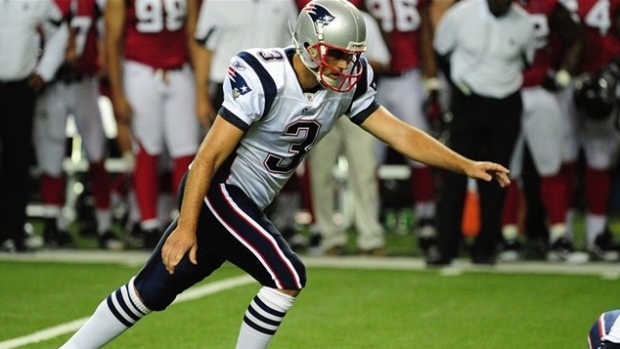 Gostkowski is a two-time All-Pro and member of three Super Bowl-winning teams in New England. He's also the franchise's all-time scoring leader (1,743 points) and is second behind only Adam Vinatieri in career post-season points (198). Seferian-Jenkins has played five NFL seasons with the Buccaneers, Jets and Jaguars. He has played in 43 regular-season games with 29 starts and totalled 116 receptions for 1,160 yards and 11 touchdowns. His most productive season came in 2017 with the Jets when he had 50 receptions for 357 yards and three touchdowns.